HENDERSON fashion house has been offering men elegant and stylish clothes for work and leisure for over 20 years. Today, HENDERSON is represented in 160 largest shopping malls located in 57 Russian cities. 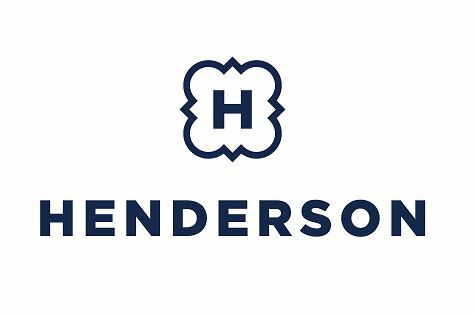 HENDERSON parlors have all necessary men’s wardrobe elements – elegant business suits, shirts, ties and textiles, underwear as well as outwear, shoes, accessories and perfume. Its collections are presented by the new brand ambassador – the famous comedian, TV host and producer Garik Martirosyan. Treat yourself and your loved ones with stylish purchases at even more favorable prices in HENDERSON outlet parlor.